Now in its 14th year, we are pleased to announce the 2019 class of Energy Innovation Pioneers at CERAWeek. Eight companies and entrepreneurs—representing the vanguard of innovation transforming the energy industry—were selected from a pool of over 500 startups, by a panel of IHS Markit technology experts. Pioneers were chosen based on their creativity, feasibility of business plan, scalability of technology, and leadership team. Please join us in the Innovation Agora@CERAWeek, as they share their insights on leading innovation in the energy industry. We will host two Agora Studios with interactive discussions on the intersection of technology and technology with the broader forces driving disruption in the energy industry. The Pioneers will also each host an Agora Pod for deep dives into their technology and how they are disrupting the energy future. Enchanted Rock services enable commercial, industrial and institutional customers to achieve higher levels of facility electrical reliability for a fraction of the costs of traditional diesel backup generation ownership. The delivery system is an ultra-quiet, ultraclean natural gas microgrid that provides buffering services to the electric grid operator to help integrate wind and solar. Enchanted Rock’s mission of keeping businesses in business by providing reliable electricity is based on the founding partners’ experience in Nuclear Navy operations, maintenance and NASA engineering. In 2010, Enchanted Rock began provided utility-grade backup power as a service and combines the expertise in energy market integration, control technologies, and construction that translates into more reliable and less expensive backup power for customers. The company is responsible for the design, project management, installation, and commissioning of 360 MW of distributed generation with over 50 MW under construction. Energy Vault is developing a modular, highly scalable, gravity-based energy storage system to enable gridscale integration of intermittent renewable energy sources. Inspired by pumped hydro, their technology replaces the water with custom-made low-cost cylindrical blocks constructed from waste debris and concrete materials and the topography with cranes. These systems can be designed with a capacity of 10 to 35 MWh and a power output of 2 to 5 MW. Combined with artificial intelligence and automation soft ware to find, lift and lower the blocks, Energy Vault delivers the benefits of a pumped hydro system at a lower price and starting size, without the need for hard to find topography. 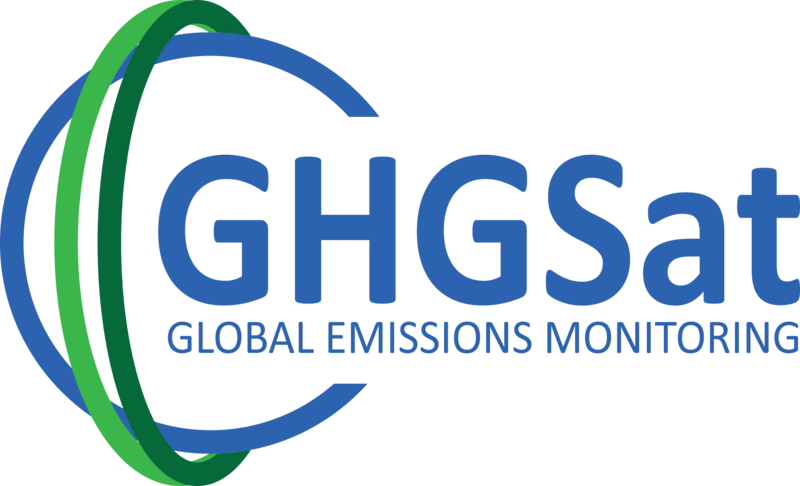 GHGSat provides satellite-based global monitoring services for greenhouse gas (CO2 and CH4), air quality gas and other trace gas emissions from industrial facilities. Their technology enables more frequent and precise measurements of emissions than comparable alternatives, allowing industrial operators to manage assets more efficiently, and identify and fix problems sooner, reducing the environmental and financial costs posed. Owners of industrial facilities can monitor all their facilities, local or remote, anywhere in the world, with a common technology, in near-real-time. Strategic investors include Schlumberger and OGCI Climate Investments. Houston Mechatronics is a vertically integrated service company with deep expertise in robotics and intelligent automation. Through fit-for-purpose robotics, their solutions and services offer significant cost savings and safety improvements over conventional methods. Founded in 2014 by former NASA roboticists responsible for designing and developing the very technologies used in space today, Houston Mechatronics is bringing these technologies to the oil and gas, telecommunications and defense industrial across a diverse portfolio of robotic projects including subsea robotics, advanced manufacturing and pipe inspection. Houston Mechatronics has strategic investment by Schlumberger and Transocean. Founded in 2014, Ingu Solutions has developed an in-line screening technology for small diameter pipe inspection. Travelling with pipeline flow, their Pipers™ technology combines miniaturized sensors and machine learning to detect leaks, geometric defects, magnetic features and restrictions that threaten pipeline performance and safety without service interruption. Pipers™ can eliminate the need for human intervention, reducing inspection costs, strengthening preventive maintenance, and lowering repair and replacement expenditures. In 2017, Ingu Solutions participated in Chevron Technology Ventures Catalyst Program to accelerate its Pipers™ technology for use in the oil and gas industry. 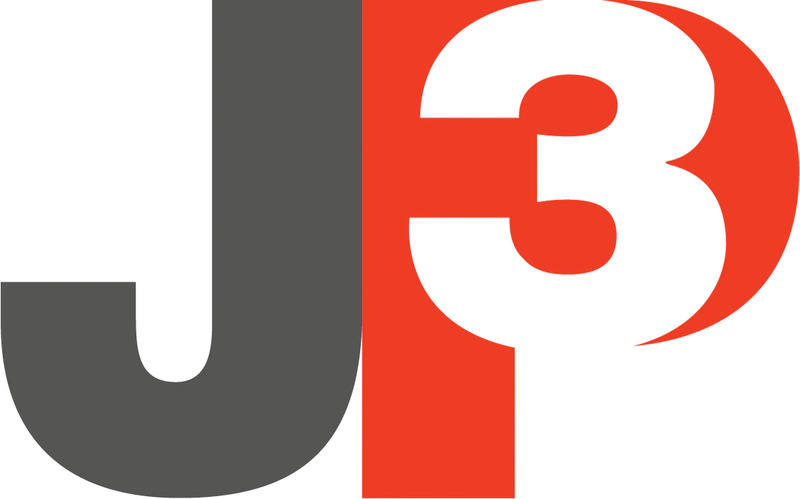 JP3 is a real-time data analytics company providing crude oil, NGL and natural gas quality and valuation information to all segments of the oil and gas market. Their optical analyser technology utilizes spectroscopy and chemometrics to determine the chemical composition and physical properties of a hydrocarbon stream. The live data provided by JP3 is used to balance gas plants, ensure timely and accurate custody transfer of NGLs, blend crude oil and condensate to meet pipeline specifications, and purchase optimized crude feedstocks to maximize refinery profitability. Launched in 2012 in Austin, Texas, the privately held company has grown to serve nearly sixty upstream, midstream and downstream customers across North America on the strength of the largest hydrocarbon quality database in the world. 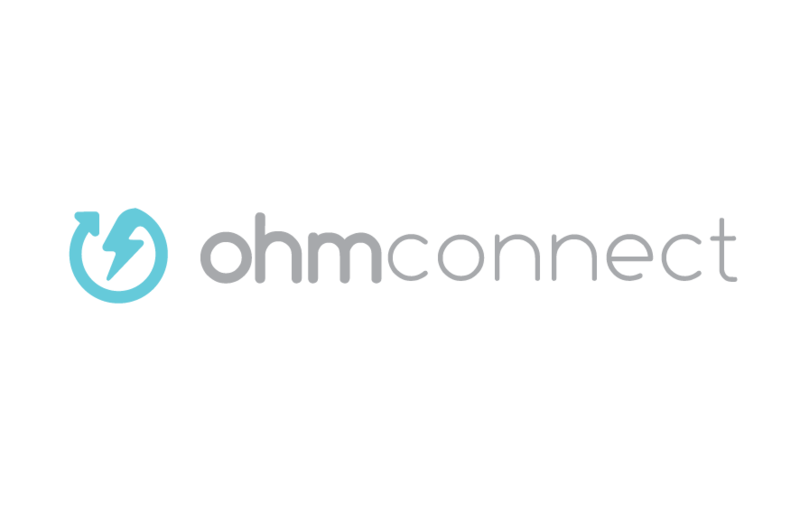 OhmConnect connects the smart home to the smart grid, automagically. Combining IoT and smart grid technology with the ability to communicate in real time to tap into consumer preferences, OhmConnect addresses the challenges of grid congestion, reliability, and stability by reducing electricity usage. Via the #OhmHour event, customers are empowered to provide targeted reductions in power use and pay users for participating. Through their app, everyone can respond to the changes in the electricity grid. During a #OhmHour event, OhmConnect sends out notifications via email, text and push notifications while simultaneously managing your smart home. At the end of each event, OhmConnect pays you for how much energy you reduced. Scotland-based Orbital Marine Power is an offshore engineering company focused on developing and commercializing turbine technology to generate sustainable electricity from tidal stream resources. For over 15 years, the company has been at the forefront of the sector with the development of its proprietary and novel floating platform solution. Recently, Orbital Marine Power demonstrated their technology at the full/2 MW scale. Through its initial trials off the Orkney islands, it exceeded industry performance records. Supported by the European Commission’s Horizon 2020 program and the Abundance peer-to-peer investment platform, Orbital Marine Power is manufacturing their first commercial production turbine, the O2, which is scheduled for installation in 2020.